Image: Jesse Grant/Getty Images, Mauricio Santana/Getty Images. Design: Allie Gemmill/SheKnows. It seems this über-private couple are still going strong a full 18 months after they were first spotted together on a sushi date in October 2017. 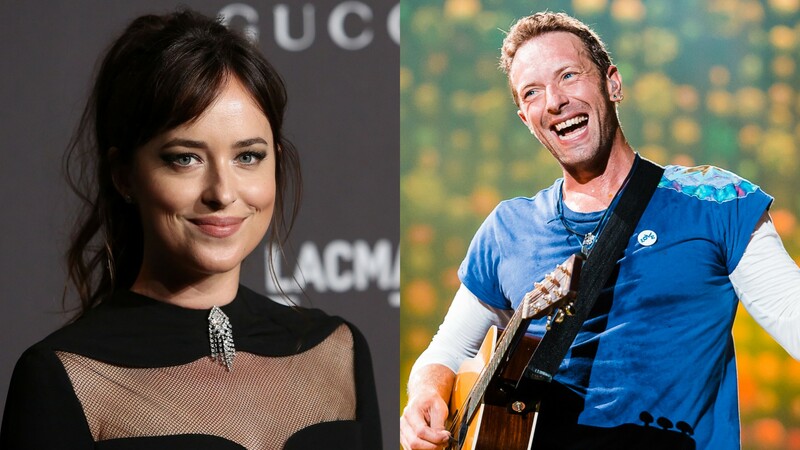 According to reports, Dakota Johnson and Chris Martin spend weekends together and seem to prefer staying in to going out, which may be why they aren’t seen very frequently on date nights or other outings. Although they are low-key, that hasn’t stopped people from speculating about their relationship. Last year, pregnancy rumors were out of control after an arch made of pink and blue balloons was accidentally released at Johnson’s birthday party, leading many to believe she was having a baby shower. She went on The Ellen DeGeneres Show to discourage those rumors after her rep released an official statement refuting the claims. Although neither Johnson or Martin have said anything further since that simple, succinct comment, actions tend to speak louder than words. Based on their weekends spent together and their nights in with friends, their relationship is clearly stronger than ever.